The Google Pixel 2 series announcement brought a number of significant hardware for both mobile and the smart home, but Google also unveiled more mobile hardware than we expected. We expected to see the Google Home Mini and the Google Pixel 2 and Pixel 2 XL, but Google took things one step further: the Bose QuietComfort 35 II headphones featuring Google Assistant that Google partnered with Bose to introduce nearly two weeks ago was a small hint that Google had a pair of their own AI-driven headphones to unveil. And Google didn’t disappoint at its Pixel 2 announcement today, announcing its very own Google Assistant-integrated Pixel Buds. 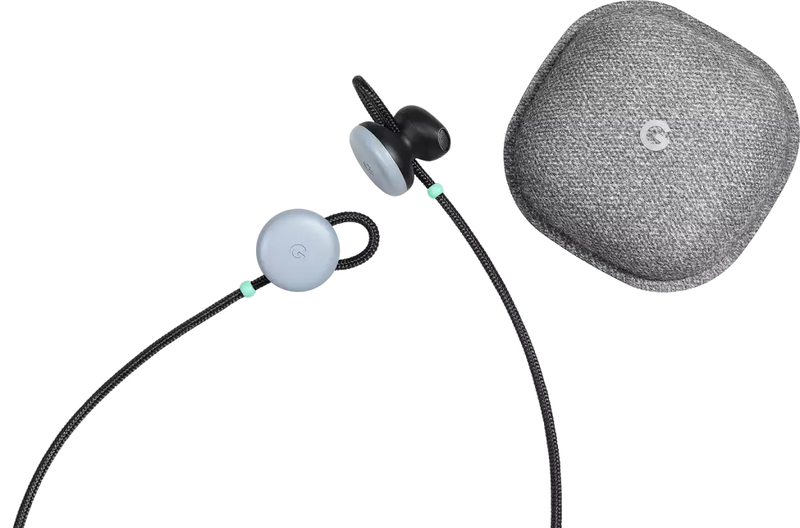 The Google Pixel Buds are Google’s wireless, Bluetooth earbuds that are in sync with the company’s Pixel 2 phones (the Pixel 2 and Pixel 2 XL lack the 3.5mm headphone jack). 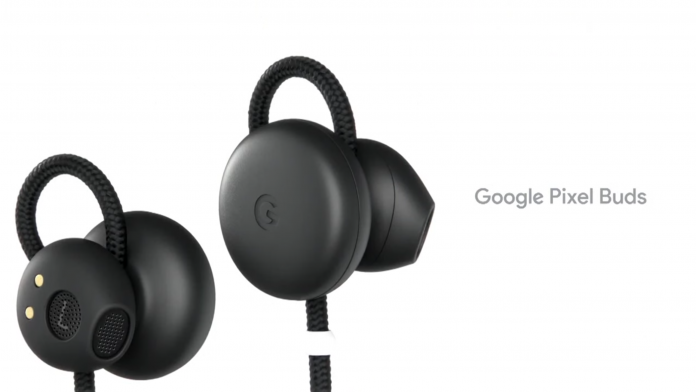 Instead of placing the audio playback controls on the wire (as is usually the case with jack headphones), Google placed them on the right earbud to keep the earbuds as convenient as possible. You can swipe forward or backward to adjust music volume, or tap to pause or play. The Pixel Buds provide up to five hours on a single charge; when they’re running low on battery, place them in the portable charging case that gives you 24 hours of battery life. The charging case will let you run with your Pixel Buds all day long. The Pixel Buds have two surprises though that just might make you get out your wallet: Google Assistant and Google Translate. First, Google Assistant lets you do all the things on your Buds that you’ll do on your Pixel 2 and Pixel 2 XL: everything from answering phone calls, to playing music, answering emails, having your news read to you, and so much more. Google Translate may just prove to be one of the revolutionary features of the Pixel Buds, as you can now use the Google earbuds to any of the 40 supported languages into your native tongue. 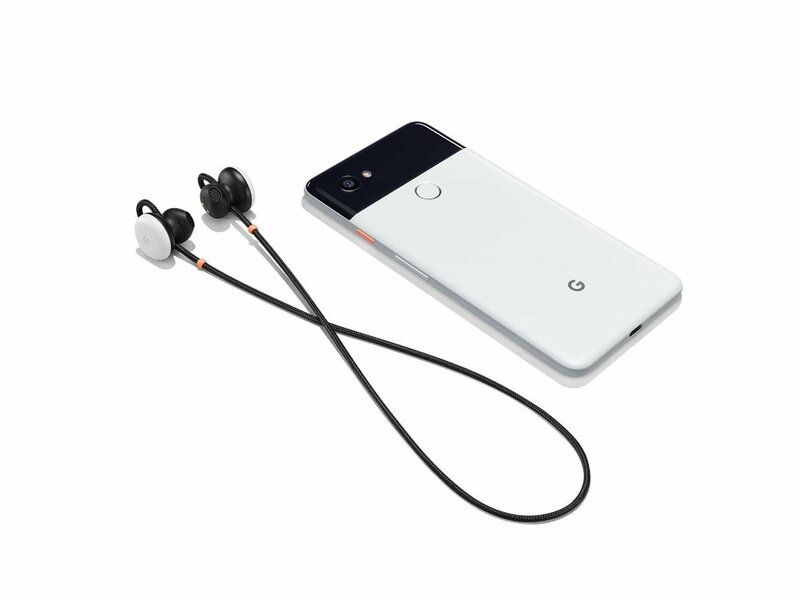 The Pixel Buds can perform the functions of Assistant and Translate independent of your Pixel phone. We’re excited to see the spread of AI, the next big mobile trend, into other mobile hardware outside of smartphones. Google brought its AI to Bose with the intention of unveiling hardware of its own at a more affordable price ($159 is a more lovable price than the QuietComfort 35 II earbuds for $349). We know Bose has its fans, but unless you’re really devoted to Bose hardware, get the Pixel Buds. Pixel fans, whose buying the new Pixel Buds?